Robin Williams was sober and battling early stages of Parkinson's disease when he committed suicide early this week, his widow said. In a statement issued Thursday, William's wife Susan Schneider called her late husband a wonderful man and father, and acknowledged that he had been "fighting personal battles" including depression. But she assured the public that he had been sober when he took his own life Monday in their Tiburon home. Williams, 63, had publicly shared his cocaine use when he did standup comedy in the 1980s, but had since gone to rehab, and said he had been clean for the last 20 years. The Marin County Coroner determined that Williams committed suicide by "asphyxia." Williams' personal assistant found him in a bedroom. "Robin spent so much of his life helping others. 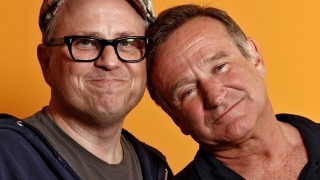 Whether he was entertaining millions on stage, film or television, our troops on the frontlines, or comforting a sick child - Robin wanted us to laugh and to feel less afraid. 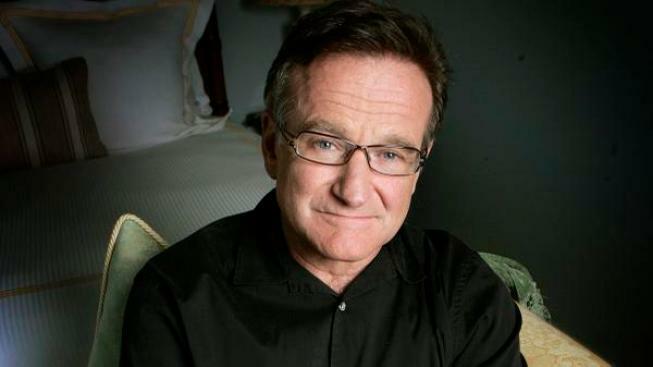 Williams' death shocked fans and friends alike, despite his candor about decades of struggle with substance abuse and mental health. Parkinson’s is caused by the loss of brain cells that produce a message carrying-chemical, or neurotransmitter, important for movement. There is no cure and drugs used to combat the condition usually become less effective over time. Tremors, sometimes starting out in just one hand, are among the early symptoms. Actor Michael J. Fox, who has long had the disease, is known for his efforts to fund research into it. He said on Twitter Thursday that he was "stunned" by the news. Parkinson's affects about 1 million people nationwide, 6 million globally. The cause isn't known but genes are thought to play a role. There is no standard test for Parkinson's; doctors rely on symptoms, medical history and neurological exams to make the diagnosis. She noted that many can live for years without severely debilitating symptoms, but also that 20 years after diagnosis, as many as 80 percent develop dementia. Antidepressants are among drugs commonly prescribed for the disease, along with medication to help control jerky movements.